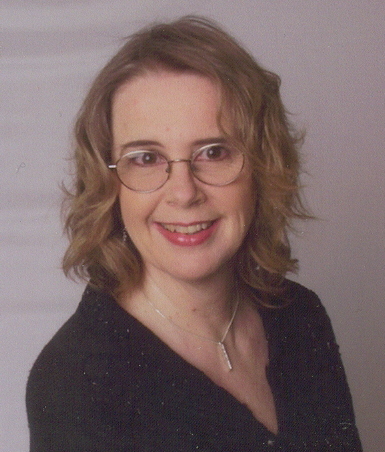 Linda Carroll-Bradd’s, Rekindled Dreams!!! Cover reveal!! Hey guys! 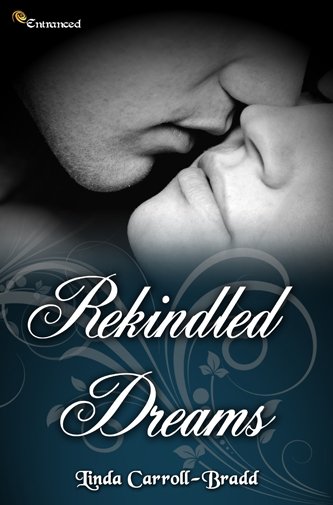 Today I’m lucky enough to be apart of the cover reveal for Linda Carroll-Bradd upcoming release, Rekindled Dreams! Available from October 7th 2013!!!! Finnian needs a more settled image if he wants to progress – he needs a wife. With Vena living under his roof, the answer seems clear. But when the romantic sparks fly, will the just-for-show engagement stay pretend, or deepen into a love that will unsettle both their lives? Posted by bookishblurb on August 5, 2013 in Buzz.